Mother's milk in a lava tube! 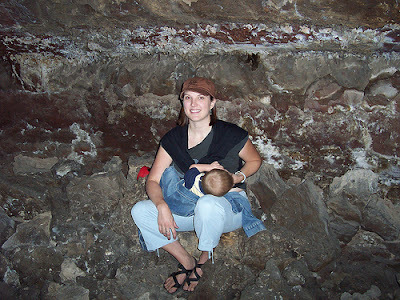 Gorgeous mom, lucky baby gets to fine dine in a lava tube. Lava makes me hungry, too.